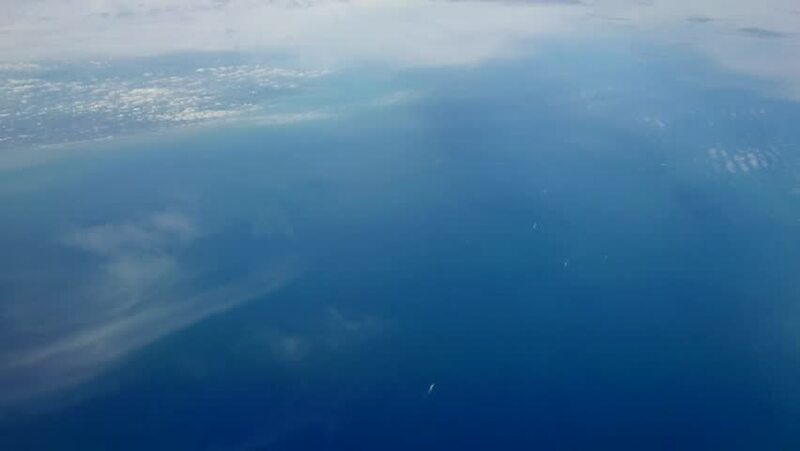 Aerial footage of the English channel through an airplane window, with clouds and boats. HD 1080p. 4k00:19Aerial View. Flying over the high mountains in beautiful clouds . hd00:20Blue Ocean. Aerial shot of a blue ocean.